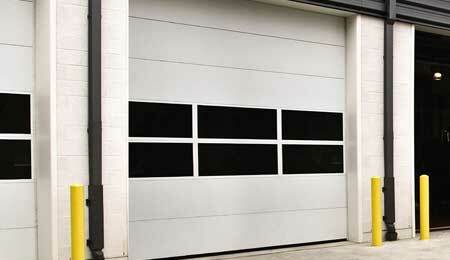 Are you looking for Industrial Garage Doors? 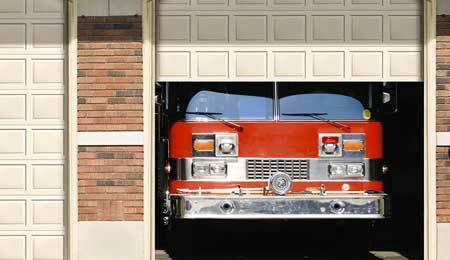 Potomac Garage Solutions offers a large variety of garage doors and installation options to companies. 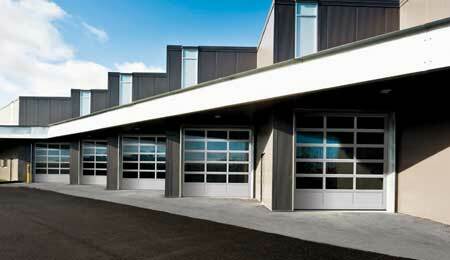 Our wide selection of garage doors will meet your needs for security, functionality and durability. Potomac Garage Solutions’s doors offer an array of different functions depending on the design of your facility and its intended use. 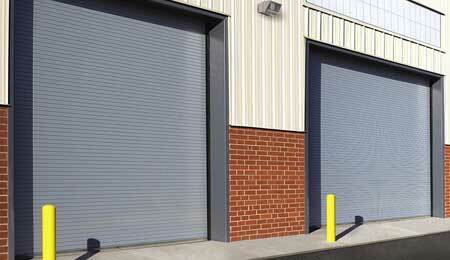 Our doors are custom installed and can be motorized upon request for easier use. Sectional doors come with a variety of options for windows, including insulated glass for better fire and weatherproofing. If you are uncertain of what type of industrial garage door to install, Potomac Garage Solutions offers free consultations to help you understand your options. The size and shape of your work space, the nature of your business and the types of risks you face will all be evaluated and we will help you find a industrial garage solution that will be both effective and affordable. 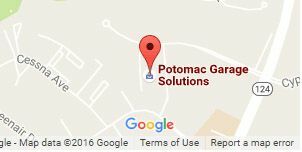 Potomac Garage Solutions stands behind our work. 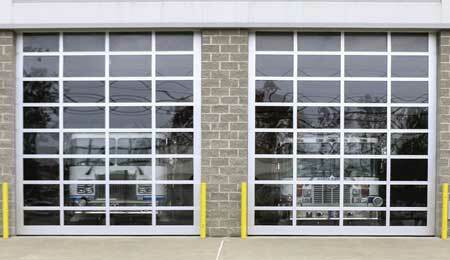 Our Industrial Garage Doors all come with warranties for installation, hardware, paint and finish. We offer repair services 24 hours a day and seven days a week. 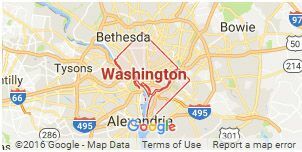 To request a free quote for Industrial garage doors, contact us at 240-650-2622. 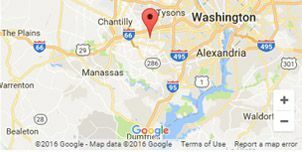 Potomac Garage Solutions – Your trusted source for Industrial Garage Doors.